Get the bundle for one low price! 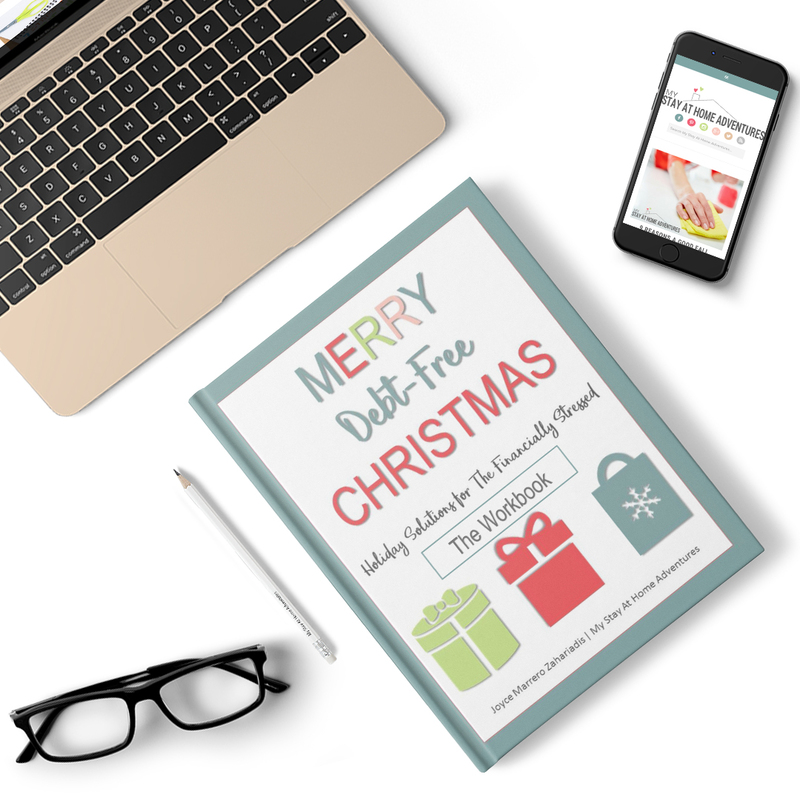 Merry Debt-Free Christmas eBook & Workbook For One Low Price! A $27 Value at this one low price! Did You Know 71% of Americans identify money as a significant cause of stress in their lives? Christmas is one of the biggest shopping season and the most stressful to many of us financially! Get the Christmas In July Bundle and start planning your holiday season. 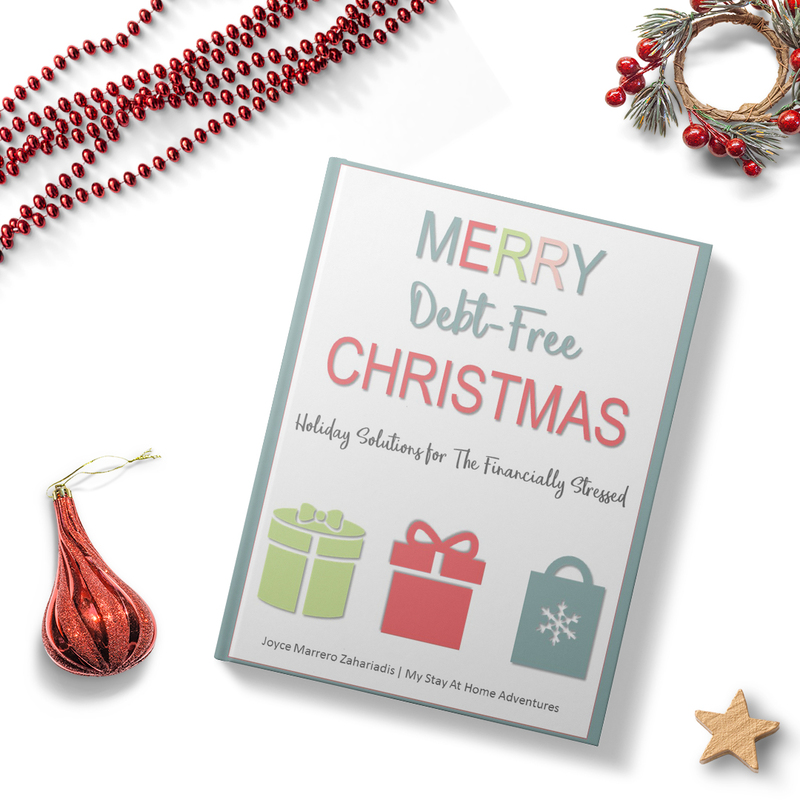 Learn the tricks to get your finances in order and enjoying a debt free Christmas! Find ways to manage your money and make money too! 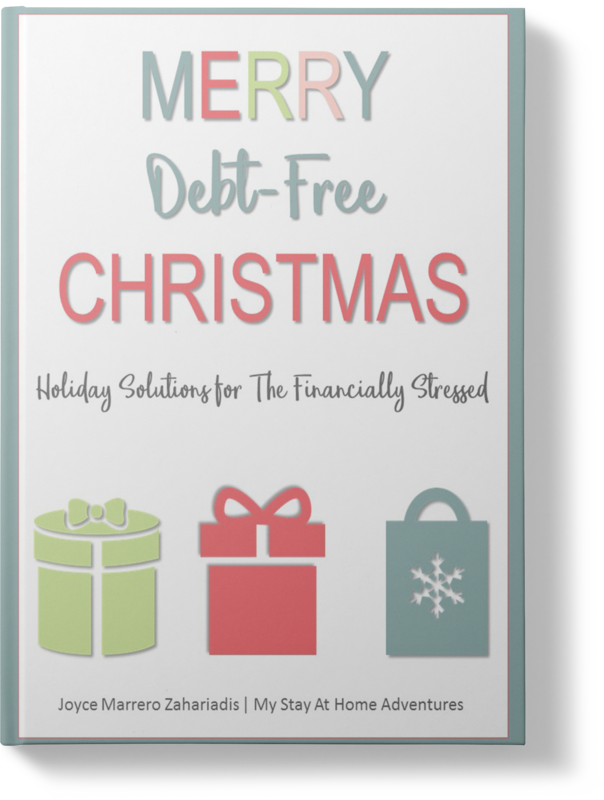 If you are not looking forward to Christmas because of your finances, then this eBook is for you! 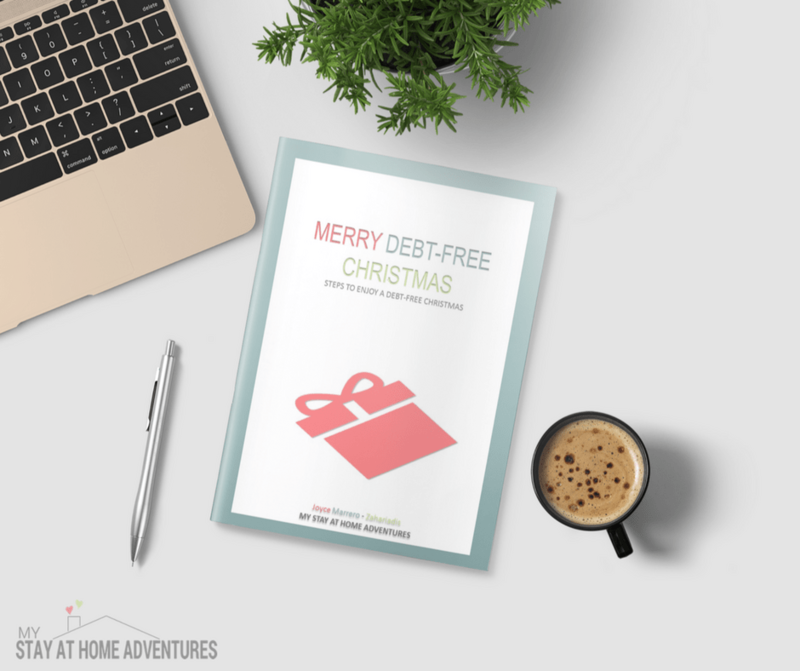 Merry Debt-Free Christmas was written to help you start planning your holiday season with step by step solutions and resources. 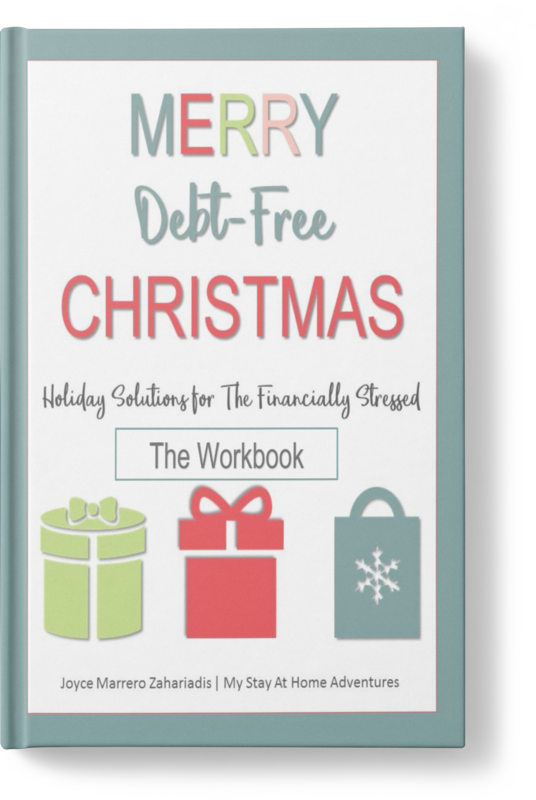 A workbook full of resources to help you plan and enjoy your Debt-Free holiday! ​It's time to enjoy your holidays the way they were intended without stressing over money. With these tools you will be able to manage your finances and enjoy a debt-free Christmas. ​Learn how many other families handle their finances and earn extra ways to save and make money. If you see that our products are not giving you results with in 30 days we will refund you your money.